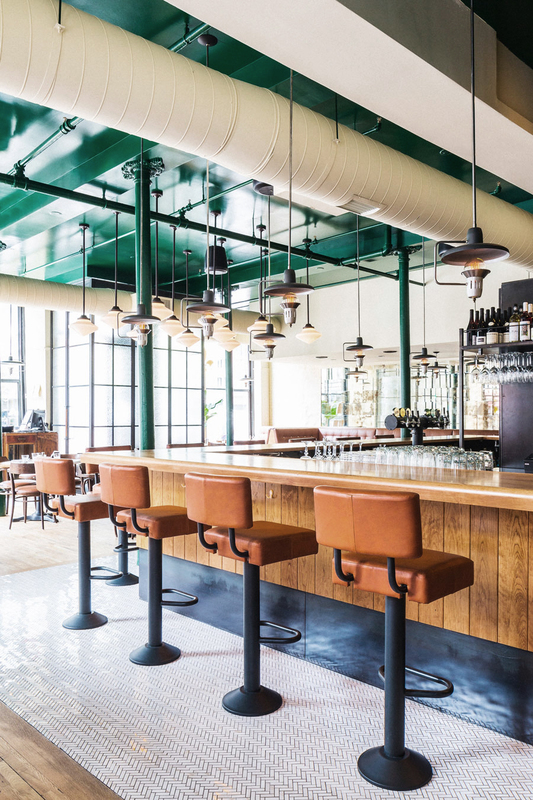 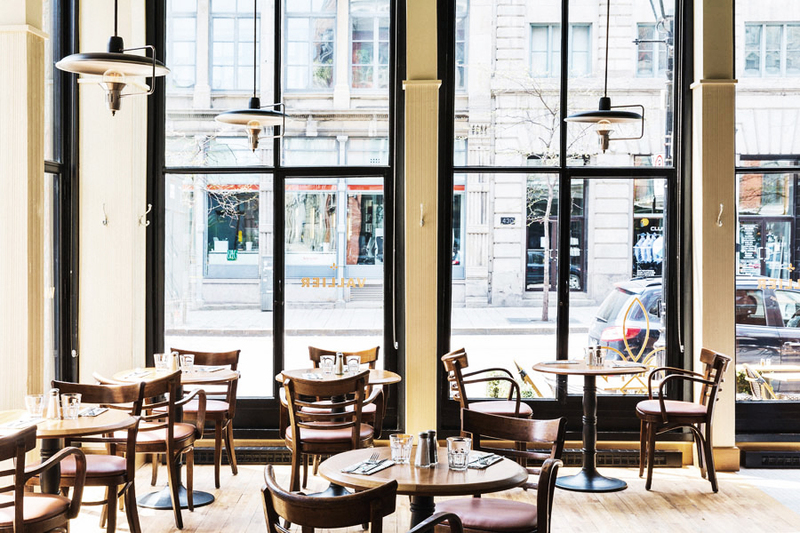 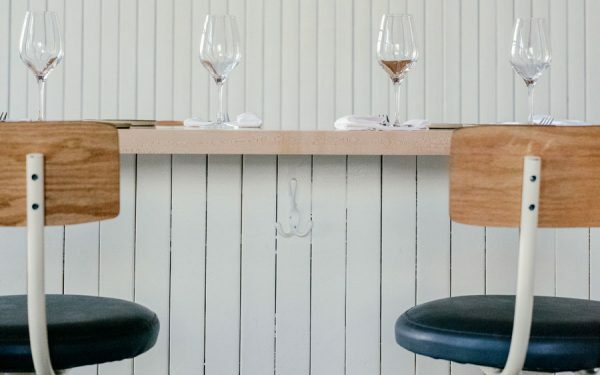 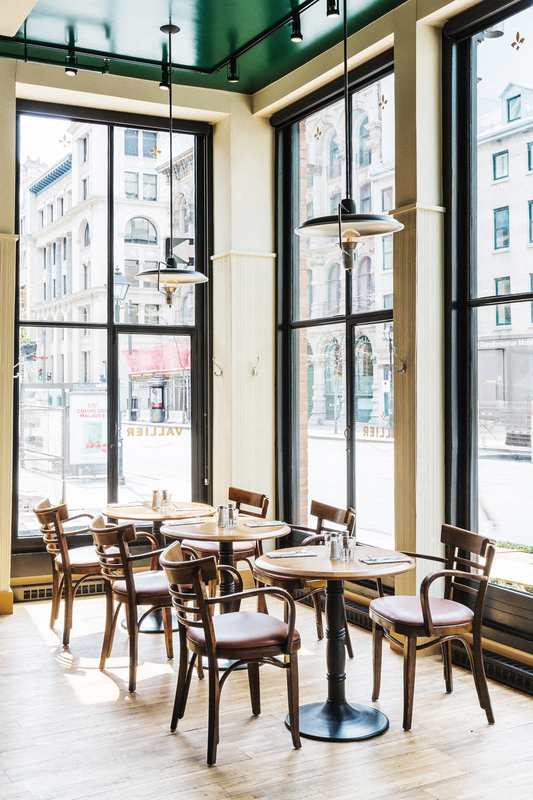 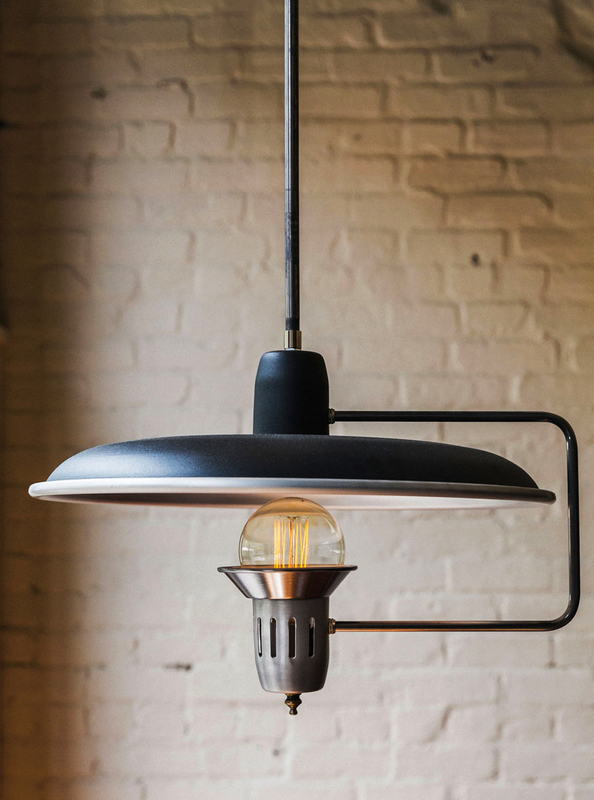 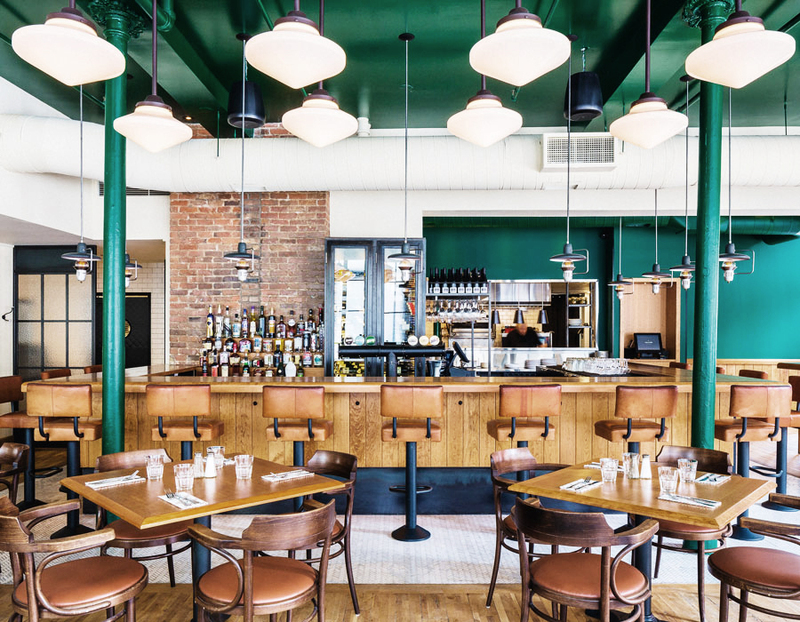 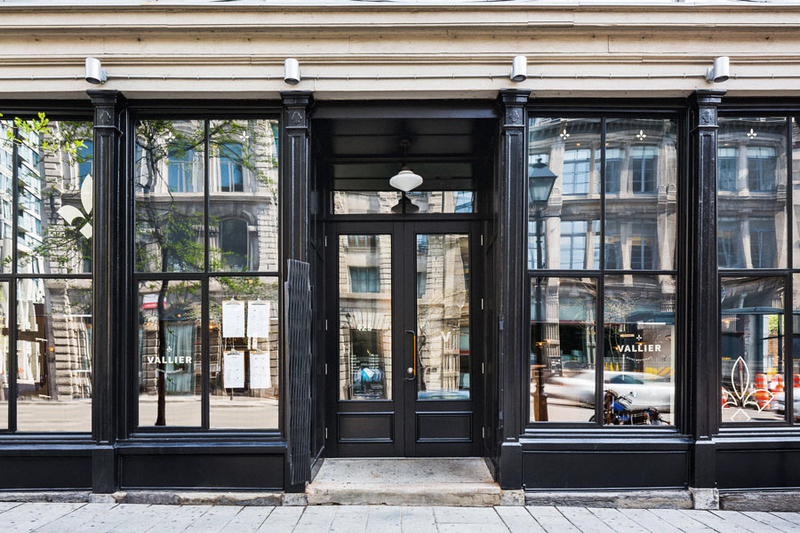 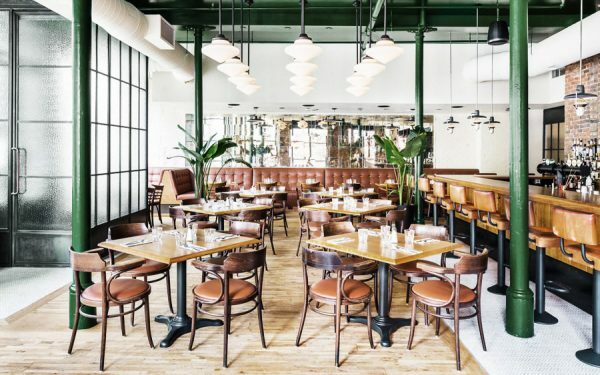 A breath of fresh air was infused into Old Montreal’s popular Vallier restaurant. 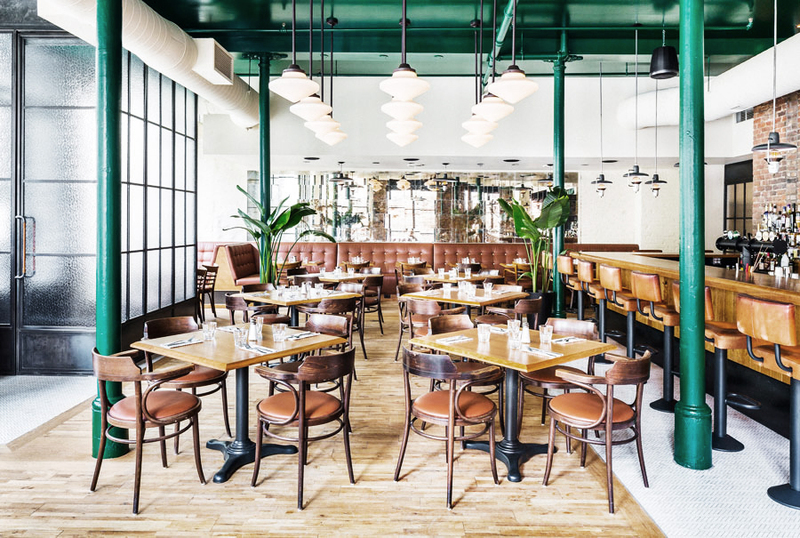 The young firm APPAREIL architecture transformed the space to lend it a contemporary feel while preserving its traditional spirit. 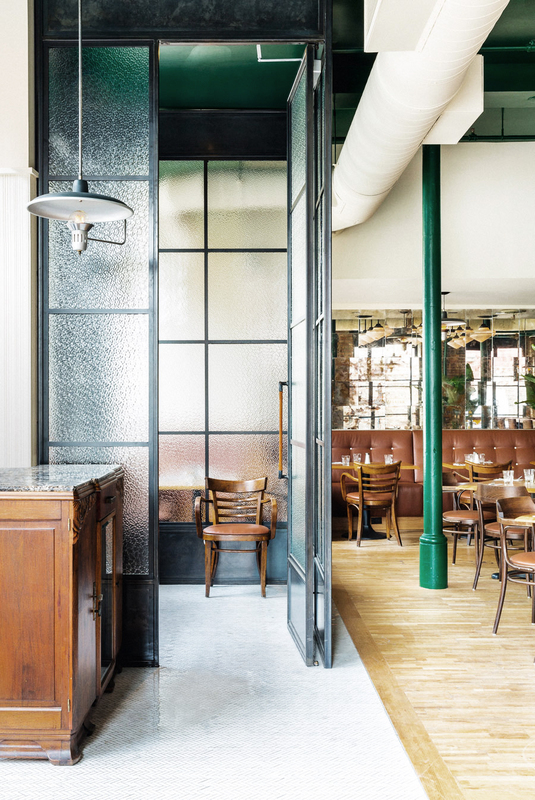 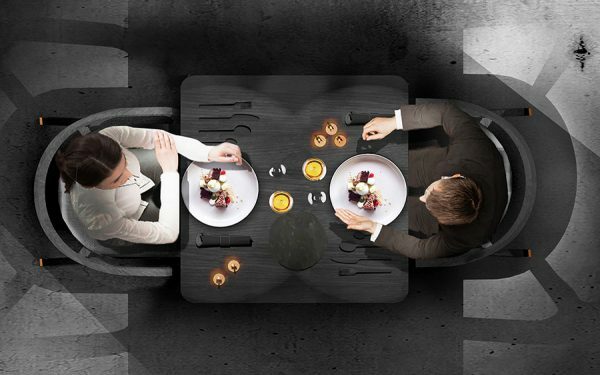 The task was to create a luminous, modern and cosy interior, where people would wish to gather around a good meal. 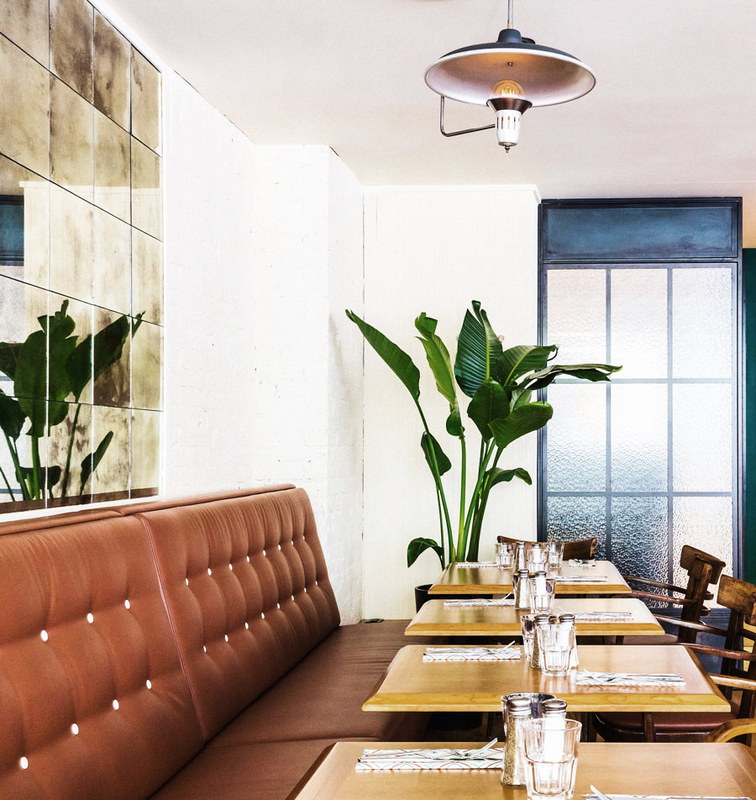 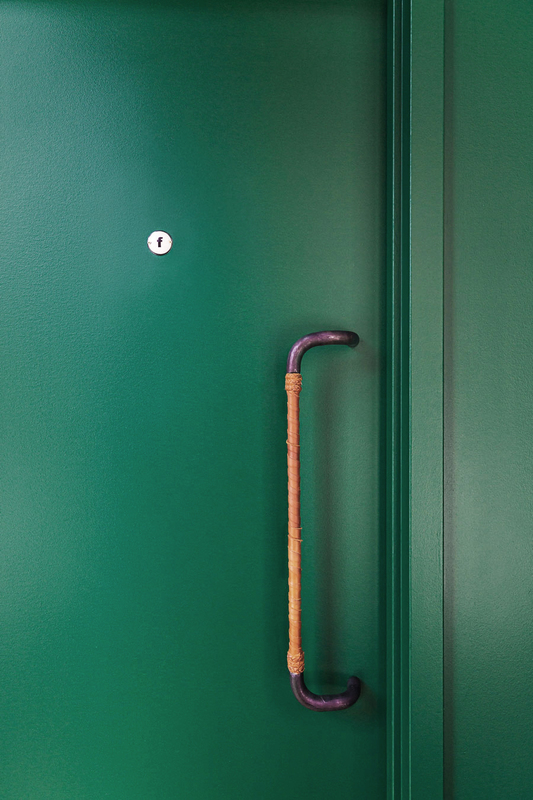 The style is clean and elegant, but warm and friendly.